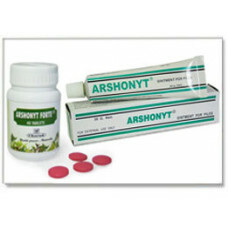 ARSHONYT is a twin treatment for medical management of haemorrhoids. 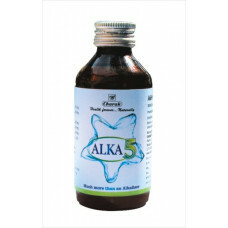 Melia azadirachta (Neem) in ARSHONYT Ointment exhibits potent anti-septic and anti-inflammatory properties. 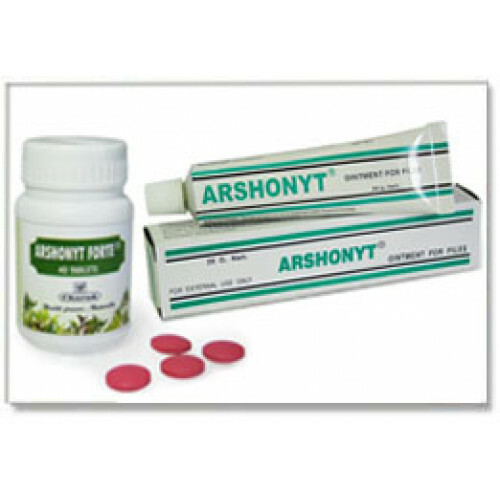 ARSHONYT tablet reduces the pile mass and checks bleeding as it has a mild laxative action. 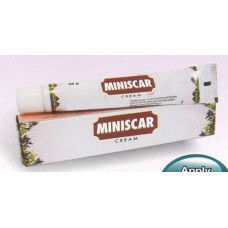 Ointment should be applied before and after each defaecation or more often if required. 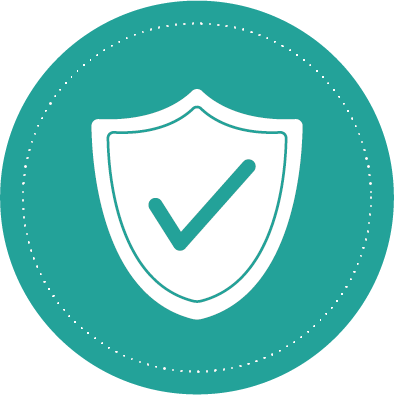 Apply once at bedtime for painless evacuation to check bleeding. Ointment: Tube of 20 grams. 2) Consume of barley, wheat, old rice, papaya. 4) Develop good bowel habits. 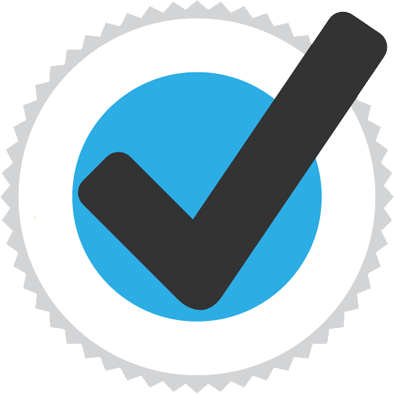 2) Avoid irregular dietary habits. 4) Avoid smoking, vegetables like potatoes and pumpkins. 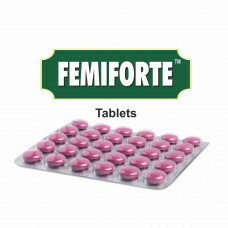 ARSHONYT FORTE TABLETS COMPOSITION Each coated tablet contains: Name of Ingredient Powders and Bha..
FEMIFORTE TABLETS COMPOSITION Each coated tablet contains: Name of Ingredient Powders and Bhasmas: .. Indications 1) Dysuria 2) Urinary tract infections 3) Urinary calculi Dosage Syrup Adul..